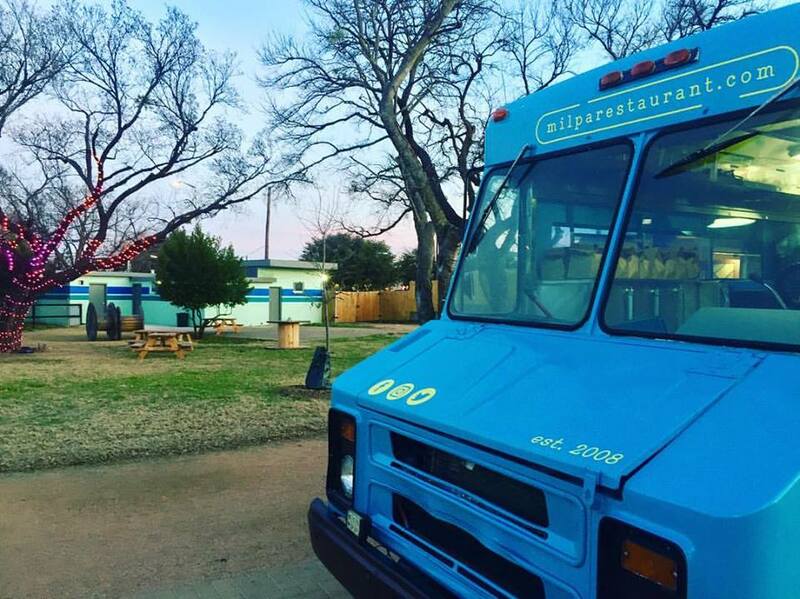 You've probably seen the Milpa food truck serving up delicious Tex-Mex all around town, but did you know it’s available for events? Milpa food truck catering adds a unique element to any occasion, from weddings to festivals to church gatherings and more. We work with you to create your perfect menu, and then we’ll handle all the rest! Fill out the form below or call us at (940) 382-8470 to start planning your food truck fiesta. Interested in a more traditional catering experience? We got you. *There is no mileage fee for events within a 15 minute radius of Denton. If your event is outside of that service area, we require a $300 minimum order, and at least 75 guests. Interested in having the Milpa food truck at your next event? Contact us about food truck availability, event logistics, and to request an estimate.